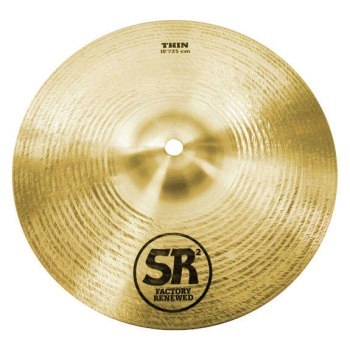 SR2 cymbals are SABIAN B20 cast cymbal returns from trade shows, artist loaners, store displays, and more. After a thorough inspection process, qualifying models are refurbished and sold as SR2 - where they’re available to you at a great price! Cymbals are used but virtually new!